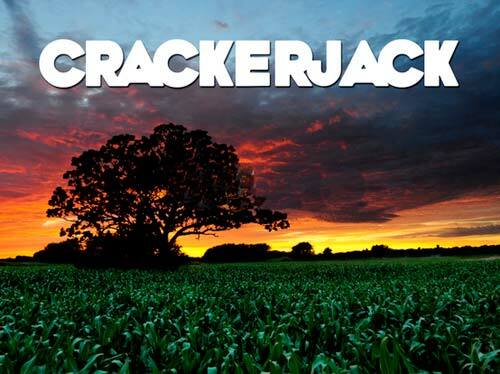 Over on Kickstarter is a project called Crackerjack, which happens to be a comedy that will (possibly) be shot here in southern Wisconsin. I should have mentioned it a few weeks back, because now there are only 19 days left to fund it. The most interesting thing to me has been the approach they’ve taken in their campaign, as well as the management of it. I’ve looked at a lot of Kickstarter campaigns in the last year. Some I’ve funded, and many I haven’t. It’s interesting to see which succeed and which fail, and try to come up with a formula that will work… if such a thing exists. 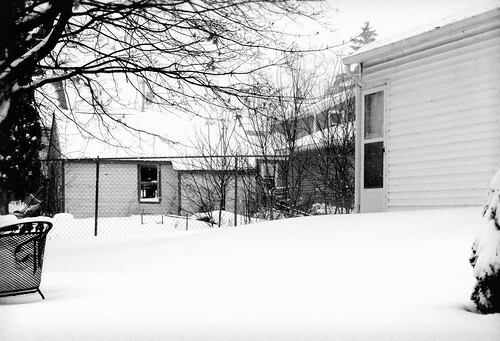 Still snowing in Oconomowoc, Wisconsin. I will attempt to move some of the snow using my “snow flapper” but it’s electric and the long extension cord is in Maritime’s practice space in downtown Milwaukee. Also, the dentist called and canceled my appointment for today. Bummer. I still need to get to the bank, but may have to postpone that. Office Holiday Party is tonight, roads should be cleared up by then, and tomorrow shooting another interview for the documentary. For all you people who like to freak out when it snow… now is the time to do it. I’ve been using Flickr for a few years now, as well as publishing ocono.com but a loose binding occurred in January 2007 when the Oconomowoc Group on Flickr was born. It took quite some time, but it looks like we’ll actually have a real life event. We’ve scheduled a photowalk for Sunday, November 18th, 2007. 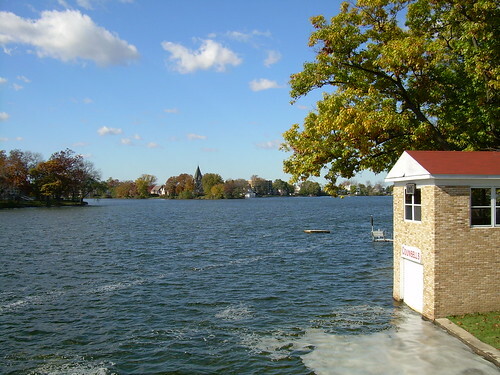 We plan to meet at 10AM at the gazebo on Fowler Lake, and then do a walk around the lake, taking many photos. Join us, it’ll be a fun time, and you’ll get to walk past my house. I might even tell you which one it is. The follow-up story, Nine-hour gap from ‘sounds’ to sword has a few bits from me mentioning page views and how news travels around the net. 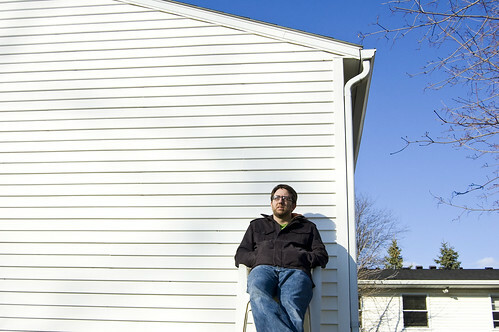 I managed to mention Technorati, Boing Boing, and my old pal James Romenesko.